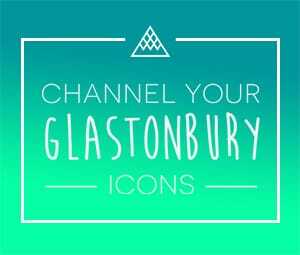 Festival season is well and truely upon us with the mother of all festivals, Glastonbury, kicking things off this week in Somerset from the 24th – 28th of June. This five-day music festival has played host to some of the world’s most iconic musicians from the likes of The Rolling Stones, through to Kanye West, Arcade Fire and Oasis, the list truely does go on! We’ve compiled some pieces inspiered by Northern Threads’ favourite style icons from over the decades of Britains best known festival. Frank Ocean, best known for his music career has a unique sense of style. 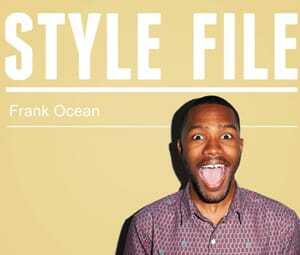 His debut album ‘Channel Orange’ was realised in July 2012 since then Ocean has been a musical sensation. 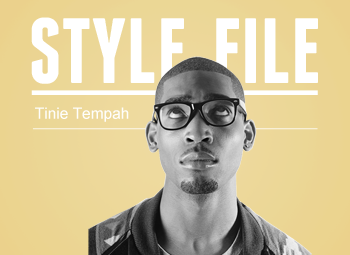 He’s worked with some of best and well-known artists in the business such as Beyonce, Beiber, Nas, Brandy, John Legend and Pharrel Williams. With over 20k followers on Twitter, Frank Ocean is a social media phenomenon. 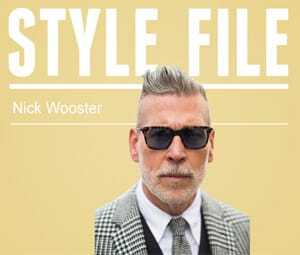 Internet sensation Nick Wooster has been on the fashion scene for 3 decades. At 52 he has worked for over 12 different fashion houses tapping into many areas of the field; Director, President and Designer to name a few. 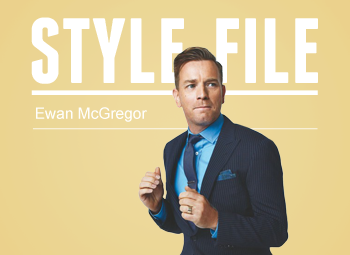 His edgy smart tailored look hasn’t gone unnoticed by bloggers and social media sites. 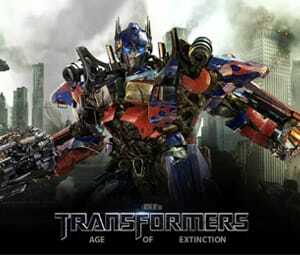 Check out his look here! 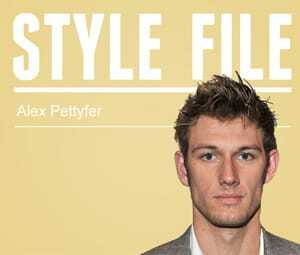 Alex Pettyfer has been a hit with the ladies since his early modelling days as a kid model for Gap’s children’s wear range. 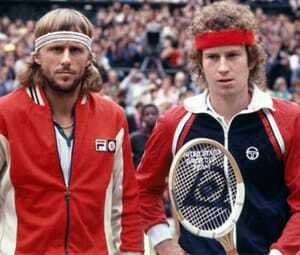 He later went on to model for several advertisement campaigns for Burberry – no stranger to the fashion world! Since his modelling days Alex went onto star in Alex Rider:Stormbreaker which was the breakthrough film that set alight his acting career. 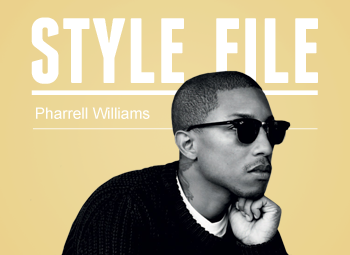 Since then he has been a fashion icon for the males of his generation.